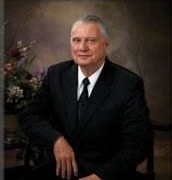 Evangelist Phil Birchall passed away at his home in Lawrenceville, Georgia, on Tuesday, October 29. 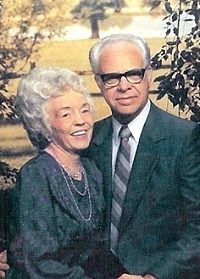 Brother Birchall was on his roof painting some trim when he began having chest pains. He died of an apparent heart attack on his way to the hospital. He was 50 years old. 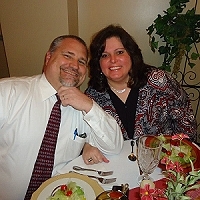 Please pray for his wife and children. 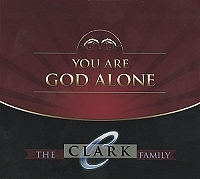 The Clark Family singers have hit another home run with their latest CD, "You Are God Alone." I had been waiting for an opportunity to get a copy of this CD, as I have a couple of their previous projects and found them to be well done and moving -- and, they are some of my teen children's favorites, too. Yesterday, at a KJV Baptist preacher's fellowship at Open Door Bible Baptist Church in Lisbon, Maine, a copy of the CD was given to each of the pastor's wives. My wife grinned as she showed it to me, since I had been talking about wanting that very CD just a few days earlier. I couldn't wait to get it home to listen to it.